Last October 29, 2014, I was glad to witnessed how Chowking welcomes Ms. Kris Aquino as their newest franchisee. 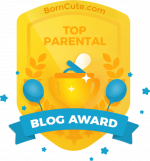 We all know that Kris is a very hardworking career mom who is known to be successful at every work she does. Because of her passion fueled by happiness, she have so many endorsements and promotions that can be seen on TV or billboards mounted along highways all across the country. And now, she is not only an endorser but a franchisee. Why did she chose to be a franchisee of Chowking? 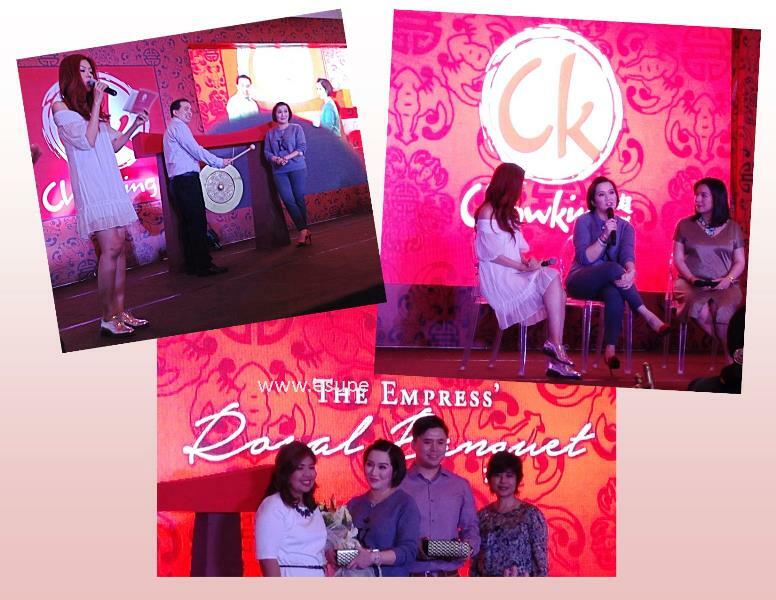 Before I tell you what I learned why Kris Aquino chose to be a Chowking franchisee, let me share the happenings at the event. 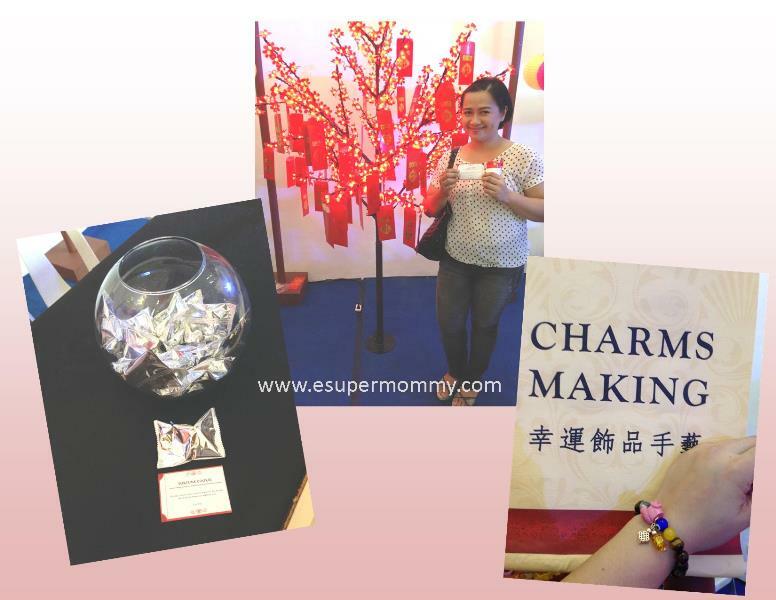 During the event, there were several Chinese Feng Shui booths at the lobby where you can consult your Chinese signs with charm reader and you can get your lucky charm bracelet at the charms making booth. At the lucky tree, I picked Php100 Chowking gift certificate that I could spend at any chowking branch. Some picked Php1,000, P500, and P300. There is also a fortune cookie. I picked a cookie with words saying – He who controls others maybe powerful, but he who has mastered himself is mightier still by Lao Tzu. 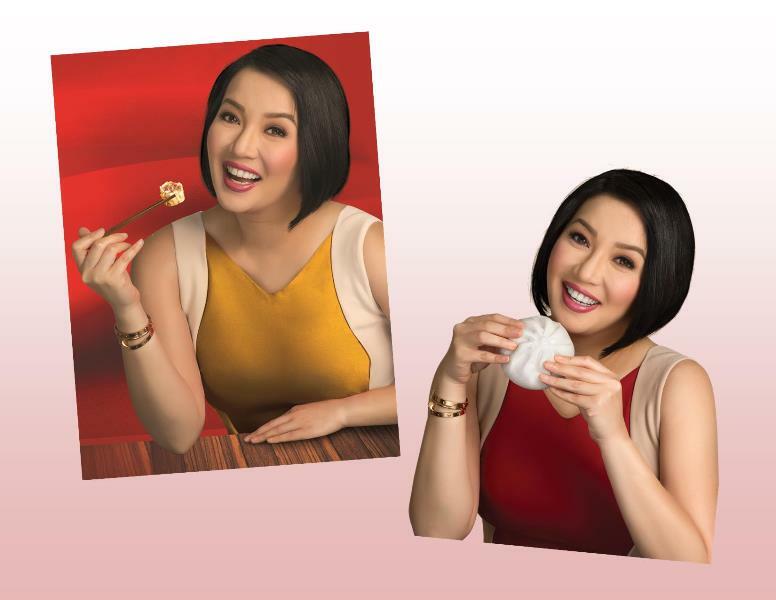 Why did Kris Aquino chose to be a partner of Chowking? Ok, lets go back to this question. It is the quality being endorsed! Through the years, Chowking have good track records. She also said that she loves Chowking menu especially their Chinese style Fried chicken. Kris mentioned that it is her hard-earned money that she venture into franchising Chowking. Fame is not forever. 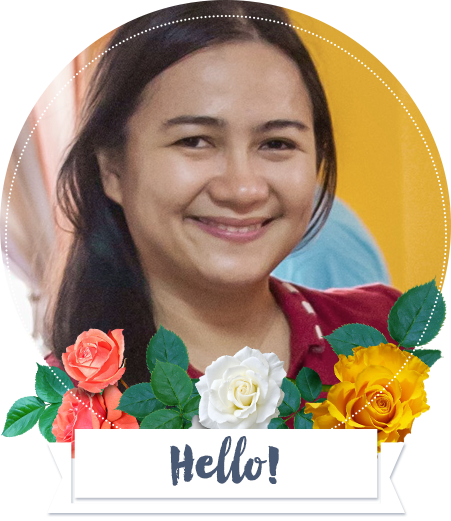 Apart from entertainment, she wants to be successful for her kids who keeps her going. When asked from the media friends, What is Kris fave food in Chowking aside from Fried Chicken? Kris Aquino immediately answered “Buchi”. Kris Aquino’s Chowking franchise branch is located at Ali Mall, Cubao which will be opened on November 28, 2014. This is the 411th branch of Chowking. I have recorded a video of Ms. Kris Aquino and Mr. Ferns Yu, president of Chowking who strikes a gong for good luck and prosperity on Kris as the newest Franchisee of Chowking. Filed Under: Entertainment, Events Tagged With: Kris Aquino is the Newest Franchisee of Chowking, Why did Kris Aquino chose to be a partner of Chowking?